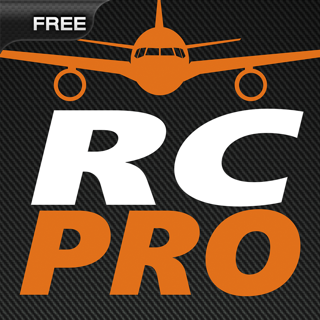 Experience all the fun and excitement of RC plane flying without leaving your chair! 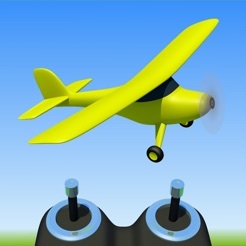 Electric RC Sim Lite is a flight simulator for radio controlled aircraft. Fast startup plus realistic physics and graphics make it a pleasure to fly. 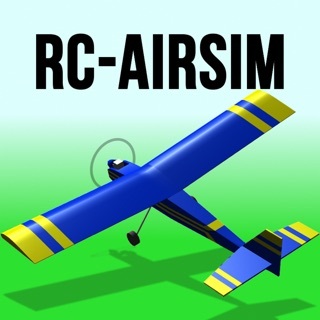 Use it to learn to fly, hone your skills, or just have fun flying around. 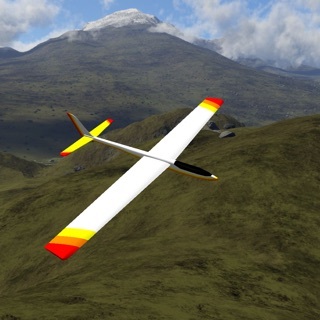 Learning to fly an RC plane takes practice, and Electric RC Sim Lite can help you learn much faster. When you crash, just press the reset button and you're flying again. 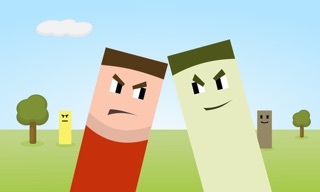 There's no need to fuss with building, repairing, or waiting for a calm day, saving you time and money. "Great fun! Big thanks to the developer." 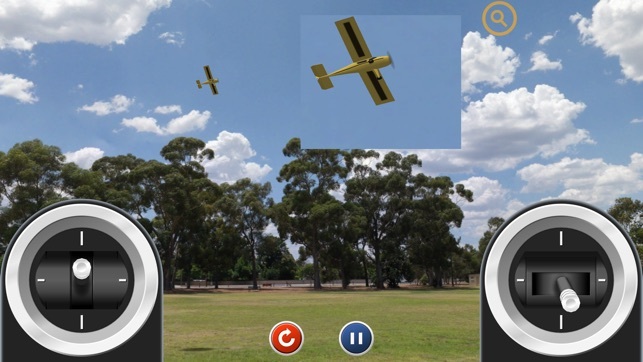 "A very well-designed app to teach you to fly. Priceless." 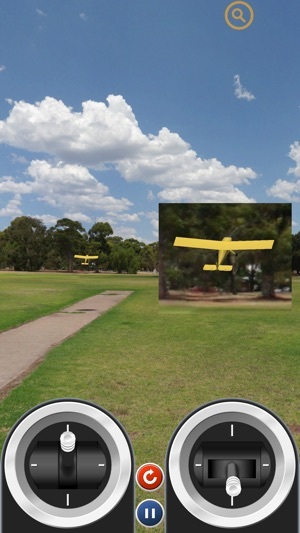 Note: the three channel trainer is great for learning to fly because there are only three channels to worry about instead of four. 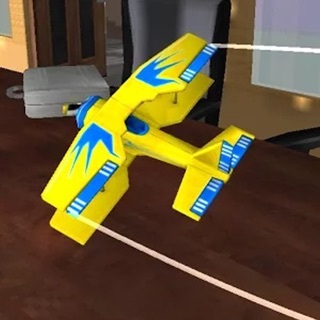 The plane follows the standard practice of connecting the rudder to the aileron channel so that you don't have to relearn aileron control when moving up to a four channel plane. 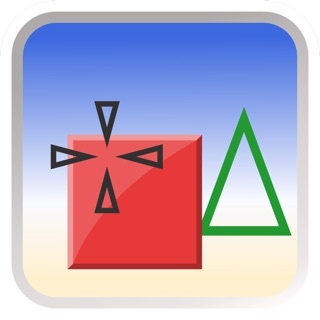 If you like this app, please take the time to rate/review it. Old ratings get hidden with each update. Thanks and have fun! 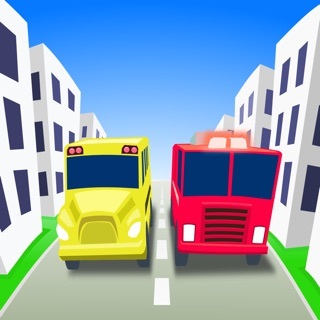 I use this app to as a quick tuneup if it's been a while since I picked up the controls. 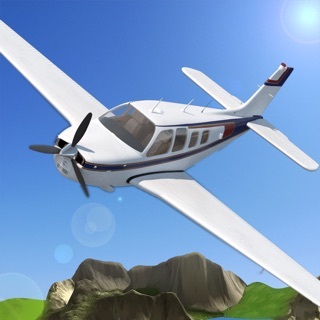 It has also saved me several repairs by teaching my son how to fly before his first flight and the importance of smooth controls, how to bank with the plane heading toward you, and many more things I learned the hard and expensive way. He crashed 50 times in the sim, flew better than I did with the real plane. Great Job. 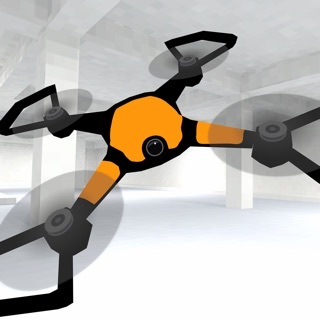 When I finally go to a quad, I will be upgrading to your full app. I'm sure it's just as good or better. Hopefully I will be able to learn as fast as my son did, but I'm not counting on it. It has been a long time since I have flown RC planes. 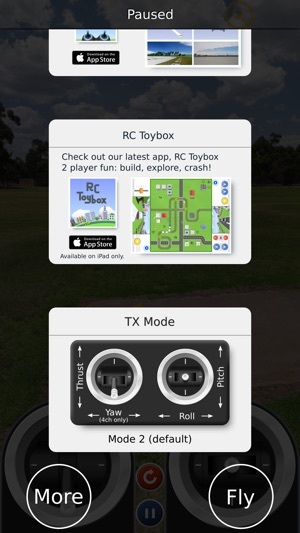 This is a good app to either introduce someone to RC planes or like me, get acquainted again to the hobby! Also, as someone points out, less expensive when you crash. 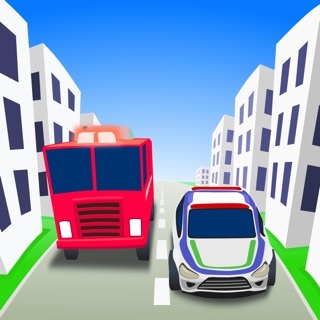 I felt that it is responsive to the controls, but one can only do so much with 2D controls verses actually holding the radio and moving the sticks. Love the responsivness. Feels completely realistic when a plane is perfectly trimmed out and a stable flyer. 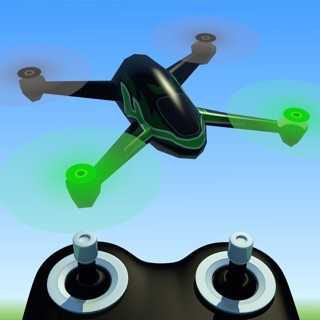 This app provides a super-realistic experience for practice and teaching the basics of radio controlled flight. My four year old grandson loves it too:-) Great job!